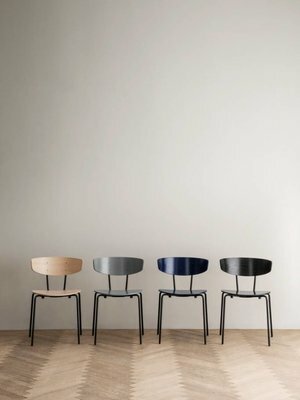 Herman chair is elegant, well designed and comfortable enough to hold you for hours and hours. 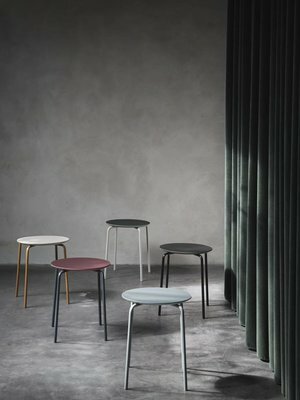 Available to order on demand from ferm LIVING with delivery in 2-4 weeks when in stock with ferm. 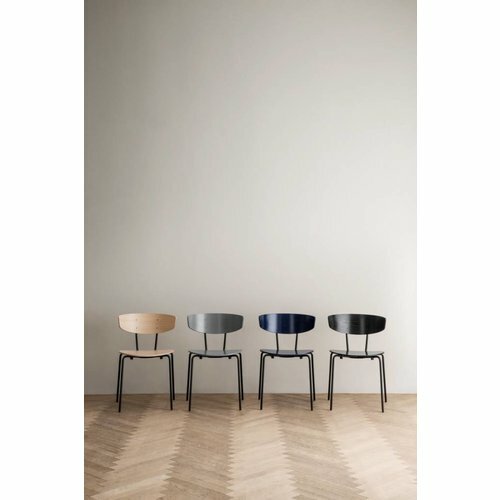 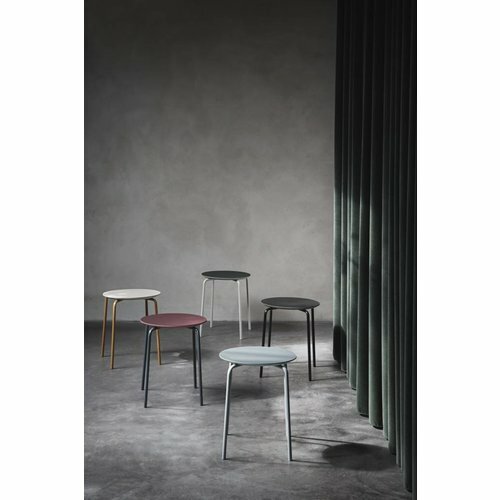 In an elegant and contemporary play on colours, contrasts and textures, ferm LIVING’s stool is lined with a layer of durable and sustainable linoleum and set on a classic powder coated metal frame. 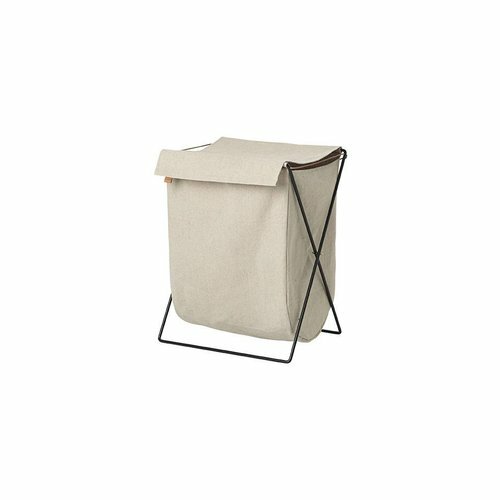 Mixing the powder coated metal with the natural canvas, the Herman Laundry Stand unites past and present by drawing on modern tendencies and a vintage aesthetic at once. 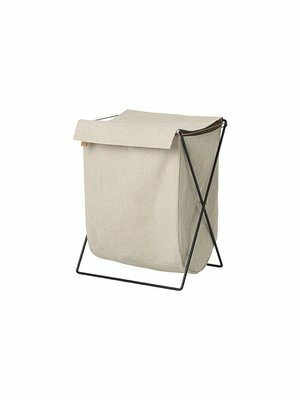 Fine brass bolts and a natural leather string hold the laundry stand together.